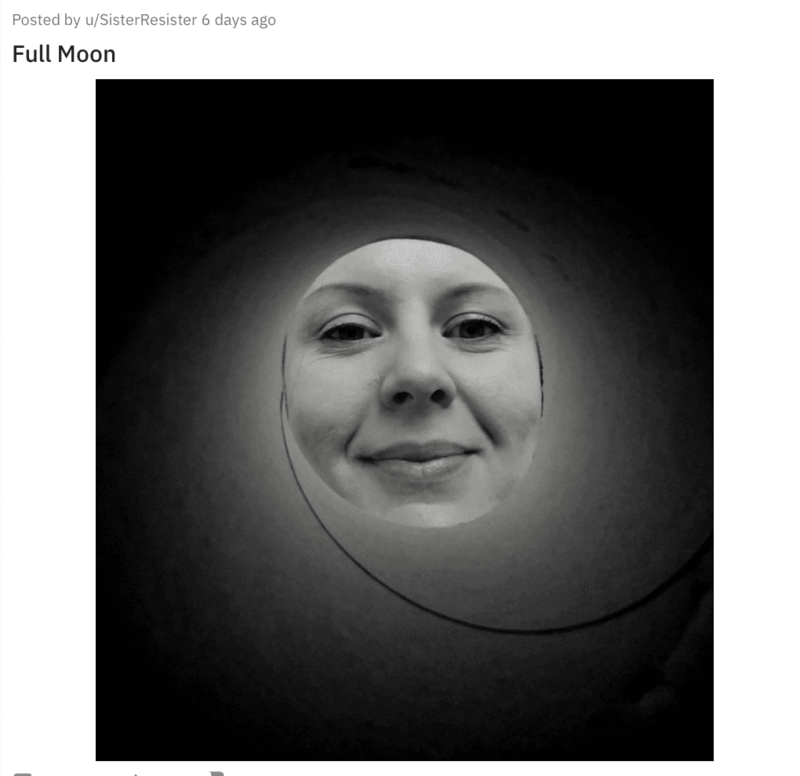 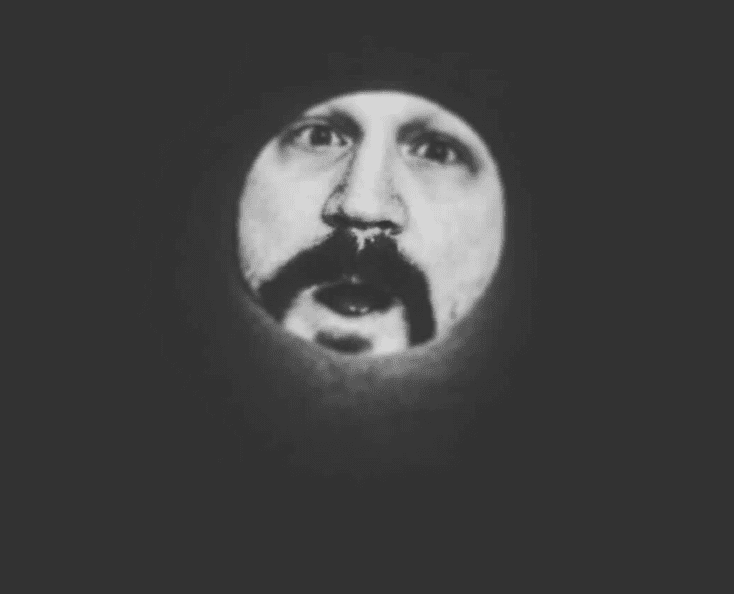 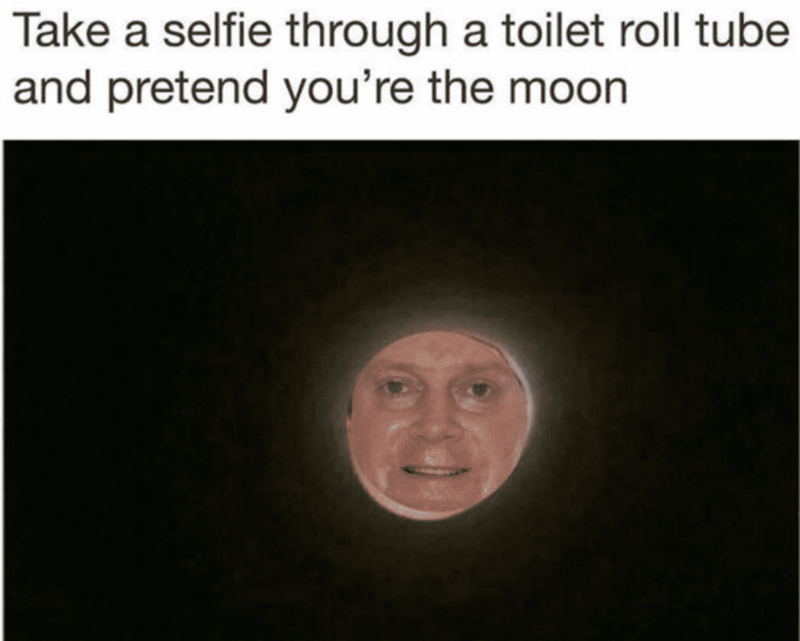 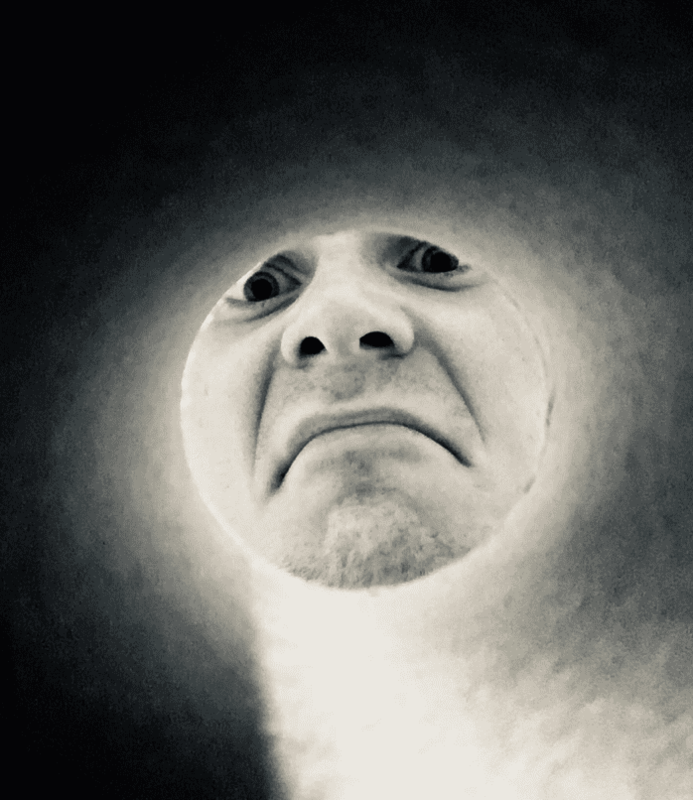 While the lunar eclipse may have passed, you can still celebrate the Super Blood Wolf Moon on your own…with a toilet paper roll and your face. 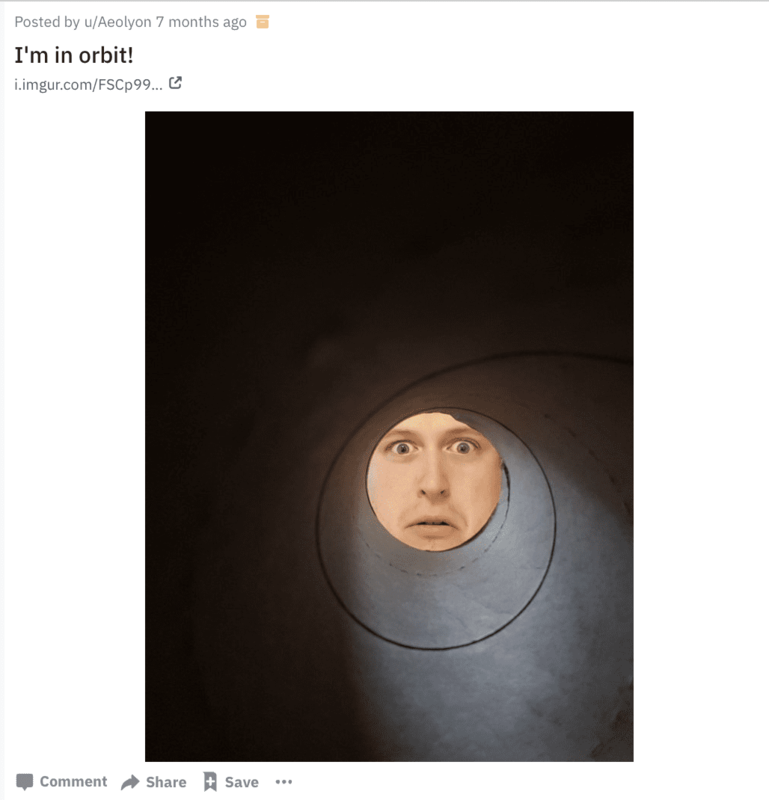 Recently, r/JokeInks posted this photo on Reddit inviting others to join in on the fun. 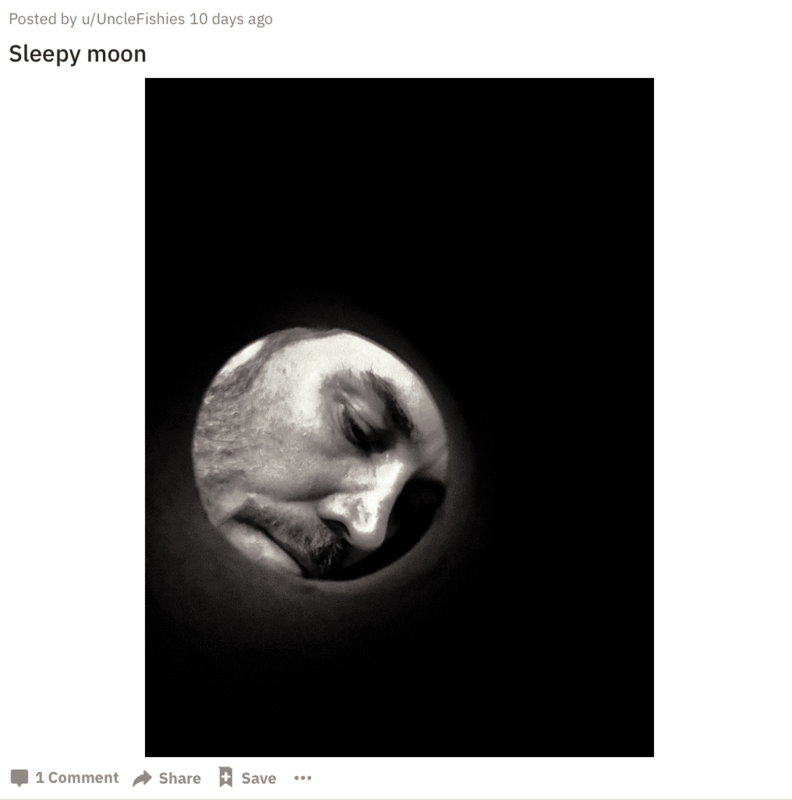 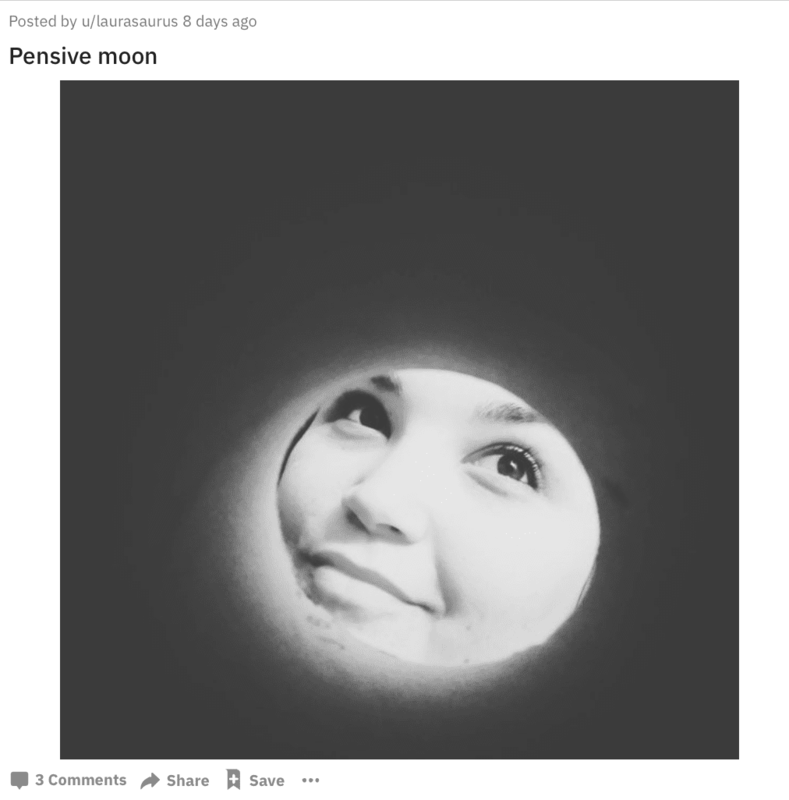 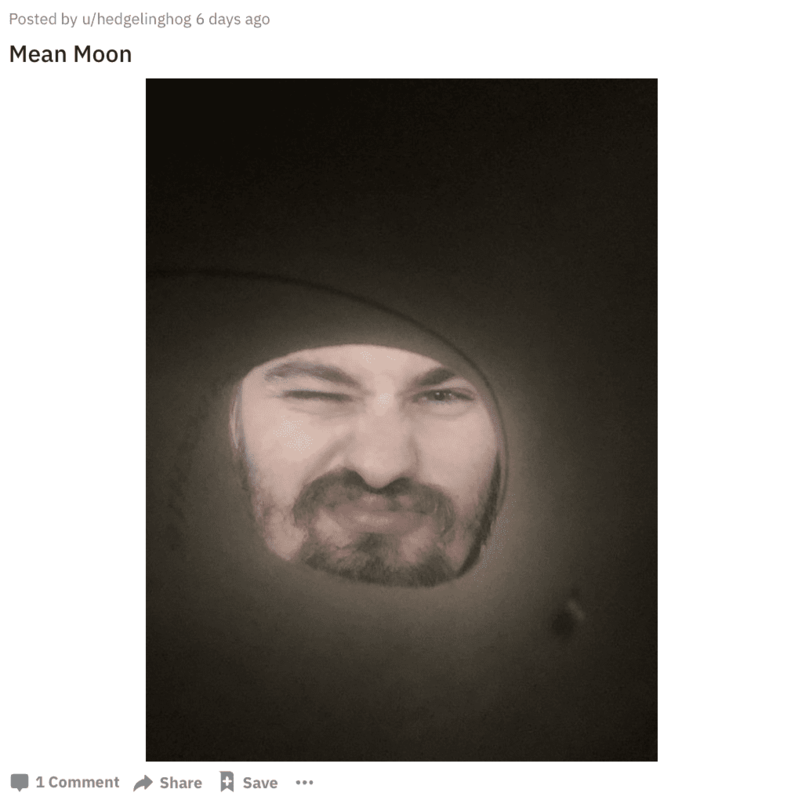 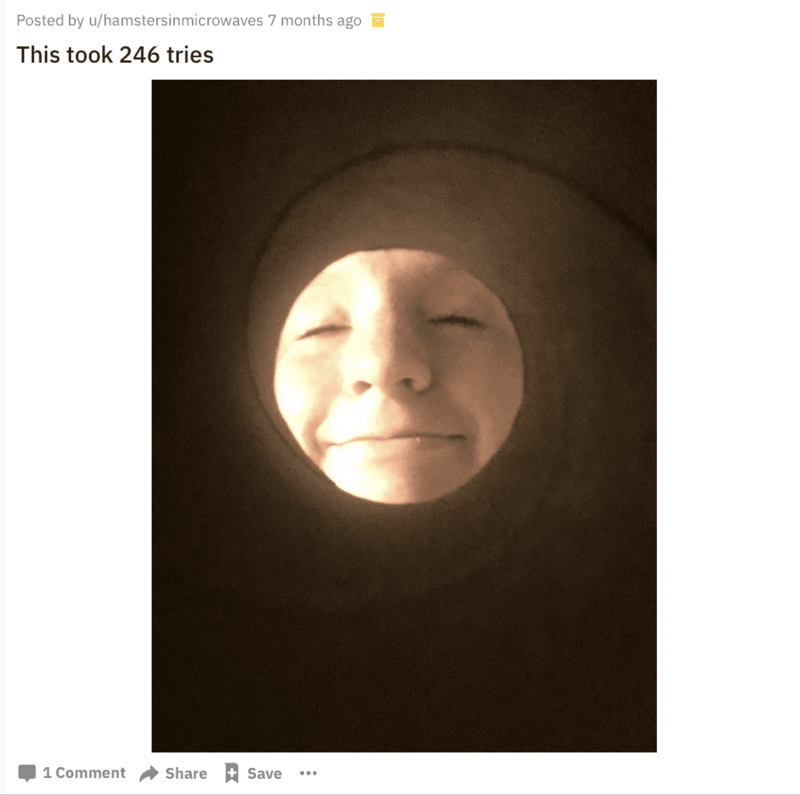 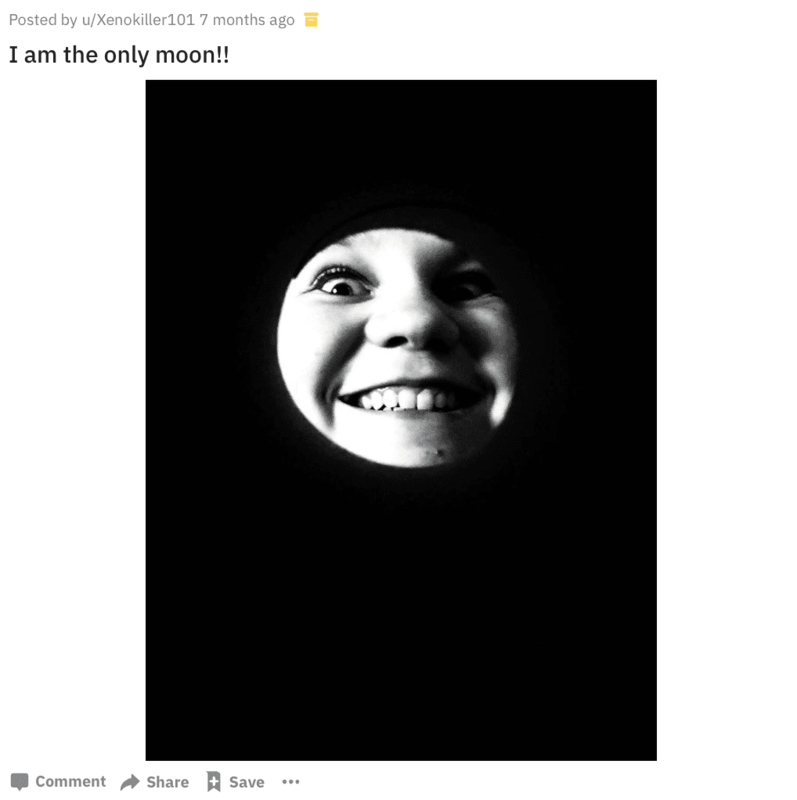 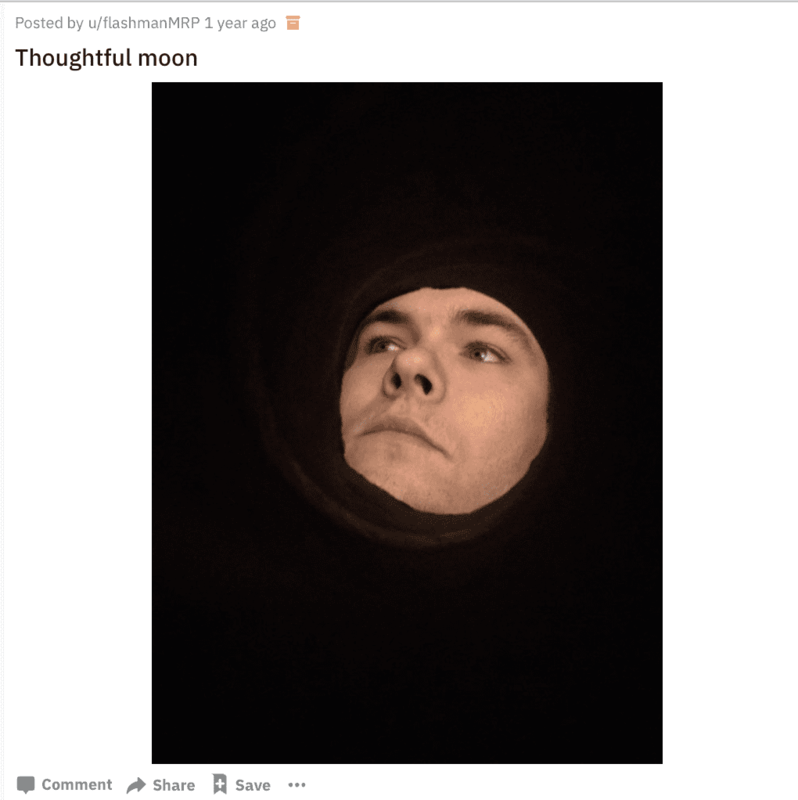 Here are the best moon selfies!